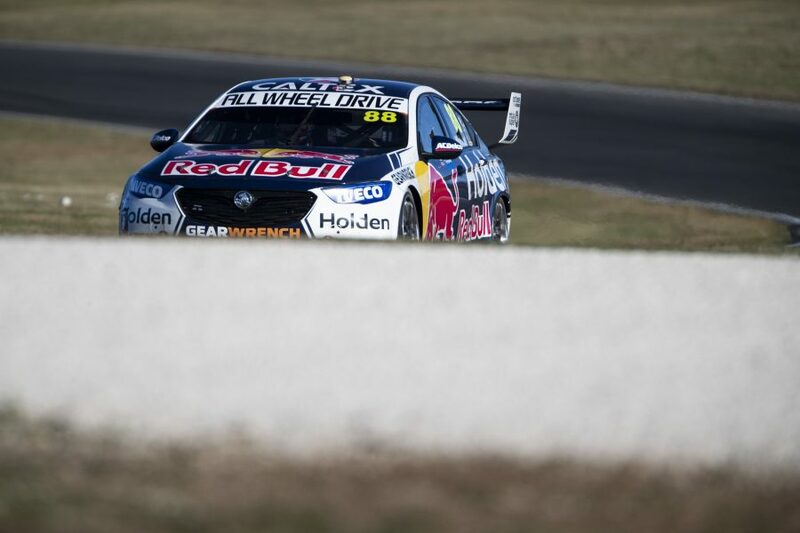 A mysterious gearshift issue hampered Jamie Whincup during his troubled Tyrepower Tasmania SuperSprint campaign at Symmons Plains. 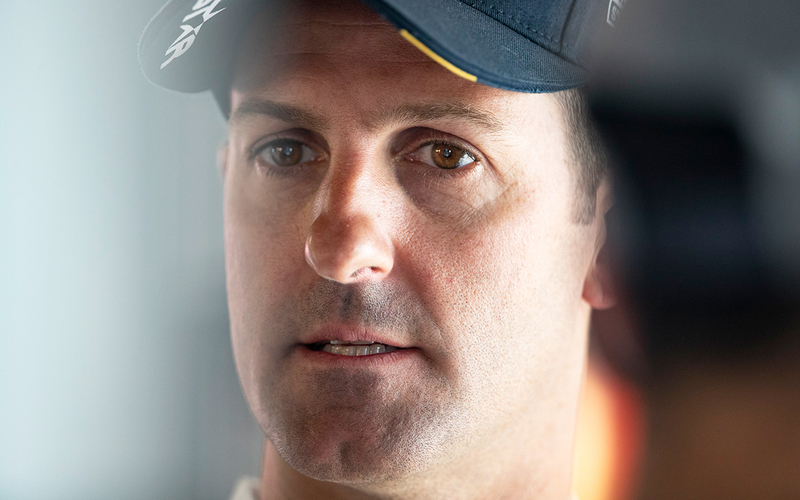 Whincup started the weekend in fine form, breaking the practice lap record on Friday to top the sheets at a circuit where he is the all-time winningest driver. His fortunes took a turn on Saturday, however, with 10th in Practice 3 followed by 15th in qualifying – after causing a red flag in Q2 – and 25th in the race after an early touch with Chaz Mostert. Form only improved slightly on Sunday, with ninth in practice, 13th in qualifying and fifth in the race, meaning he dropped from second to fourth in the championship across the weekend. 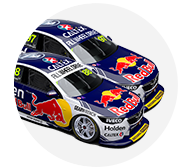 The team undertook an engine change on Friday night, putting a lower-mileage unit in the Red Bull Holden as a precaution following Shane van Gisbergen’s failure at Albert Park. While that appeared to coincide with the start of the straightline-speed issue, team manager Mark Dutton said the engine itself was not the problem. “It's not an engine thing,” he said on Sunday night. “That [change] was just a precautionary thing, just putting one with lower kays in. “We weren't as happy with our gearshifts as we'd like to be, which is ultra-frustrating as that should be a given, something that at the level you're at, isn't a topic. But it was, it was costing us time. “There's only so much testing you can do within a practice session. You try a few things, but then you've got to be ready to do the quick lap to prepare for quali. Noting that “generally in these instances you'd think it's more on the electronics side”, Dutton said the team would continue tracing the issue this week, amid the quick turnaround for Phillip Island. “There are changes in the ECU package from last year to this year, so we need to go over it and make sure we're on top of everything,” he said. “Engine-side it felt fine, our mapping was really good, so, yeah, it's annoying. “Because [gearshift speed] is such a fundamental, you don't want to be thinking about it. “If it's an issue of course you put the time in, but spending energy on that makes it harder for the engineers to look at going around the corners faster. 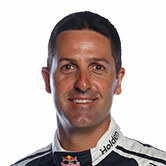 Summarising his weekend, seven-time Supercars champion Whincup said he had been left “vulnerable” by the issue. “We were fast on Friday, made some changes but we couldn’t repeat the pace we set on Friday. We were vulnerable all weekend,” he said. “As soon as we didn’t maximise one area, we were down in the pack and that made it hard for us to get back into the race. “Once you end up down the back of the pack, the weekend becomes tougher and sometimes it just continues to snowball.